Scientists around the world want to create a giant sunshade in the sky to help reverse climate change. “Solar engineering” involves spraying tiny reflective particles into the atmosphere to cool the Earth by reflecting and filtering incoming sunlight. The idea is controversial because no one knows what consequences we may suffer from altering the atmosphere, but some developing nations are ramping up research efforts and they want developed nations to do the same. Poorer countries stand to suffer the most from climate change, and they argue that geoengineering may be less dangerous for them than the impacts of global warming. In a high-profile experiment, researchers at Harvard University have been studying what they’ve called the “stratospheric controlled perturbation effect” thanks to the launch of an observation balloon over ten miles into the air in order to study the effect of controlled sprays of water molecules on cloud cover reflectivity. Scientists from Bangladesh, Brazil, China, Ethiopia, India, Jamaica, and Thailand have now joined the debate in a new study published in Nature, arguing that if there is to be geoengineering, developing countries must lead the way. The scientists do not approach geoengineering lightly. “The technique is controversial, and rightly so,” they wrote. “It is too early to know what its effects would be: it could be very helpful or very harmful. Developing countries have most to gain or lose. In our view, they must maintain their climate leadership and play a central part in research and discussions around solar geoengineering.” Lead author Atiq Rahman emphasized that the scientists are not taking a stand that geoengineering will necessarily work, only that it should be researched in collaboration with those most affected by climate change. “Developing countries must be in a position to make up their own minds. Local scientists, in collaboration with others, need to conduct research that is sensitive to regional concerns and conditions,” the authors wrote. 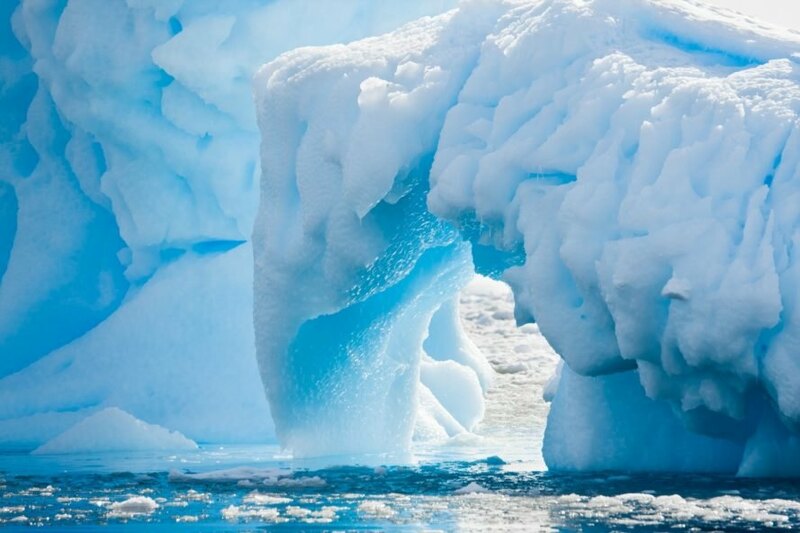 A glacier in Antarctica melts away in the face of rising global temperatures. 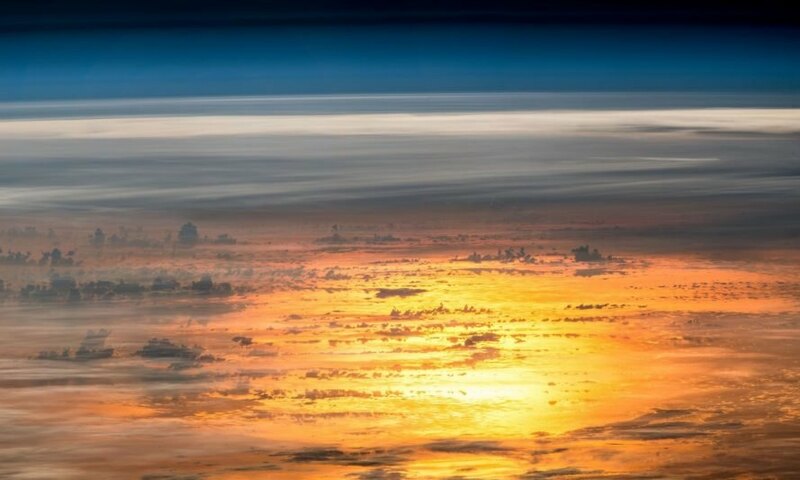 Scientists around the world hope to explore geoengineering as a potential solution to climate change.